Does Lookback support task-based tests? 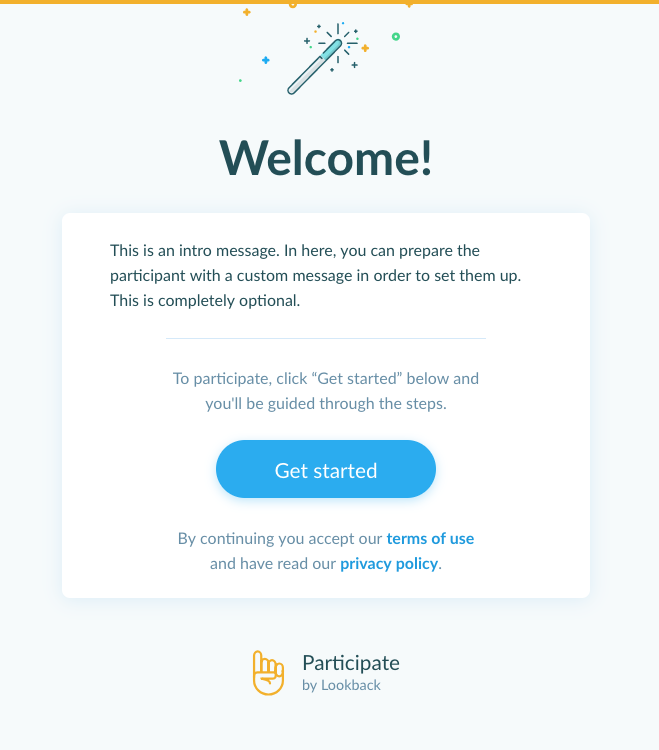 Lookback offers ways to provide information to participants– for both moderated and unmoderated tests. Please note we are working on guided tasks (screen by screen). Stay tuned for updates! 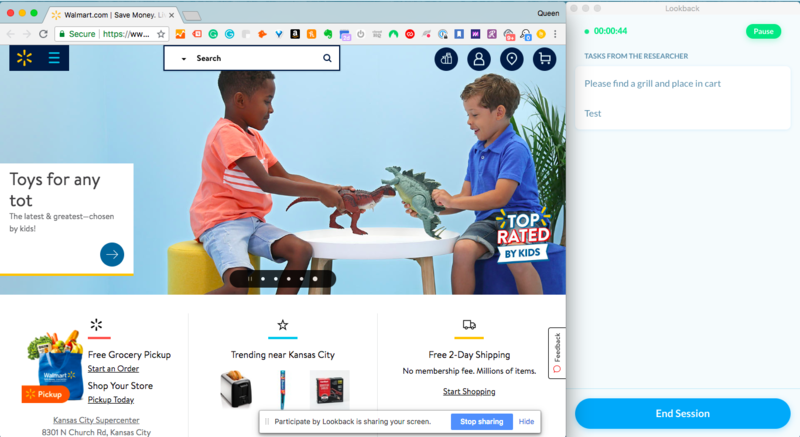 Desktop guided step by step tasks are coming before summer 2019 and we will roll out guided tasks for mobile after that. 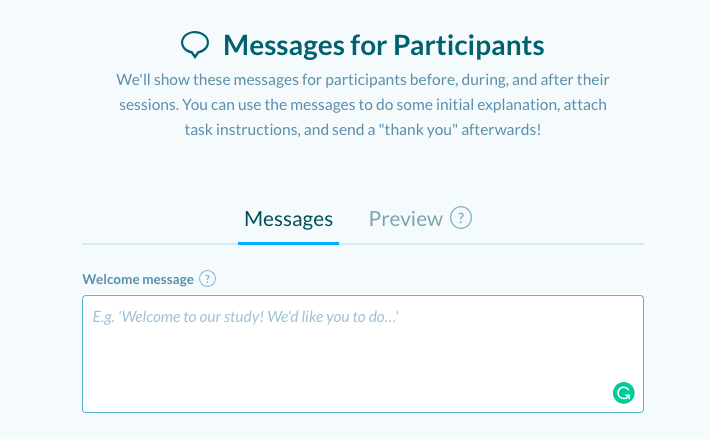 When creating a project in Lookback, you will have the option to create welcome, tasks, and outro messages that the participant will see before, during, and after a study recording session. You can choose one message type or use all three options. It's up to you. You can also edit/update existing messages on the project settings page. Enter a welcome message the participant will see before starting the recording session. Here is what the participant will see. Provide instructions to the participant such as what to test. They will see this screen during the study session. Here is where you can enter a link to a survey or provide additional instructions for completing the study session to the participant. Read our text formatting article on how to make your messages bold, italic, or attach links and images. If you'd like to give Android users questions, we recommend sending them to the participants in your email or attached as a PDF and then asking them to open up the PDF/email post-test and responding to them one by one or print out and follow along while testing. If you don't want participants to see all of the questions at once, you could create a Google Form and list each question on its own page and have a yes/no response on the form so they can check "yes" after they respond to the question in the recording. We're working on bringing message support to Android. Stay tuned!